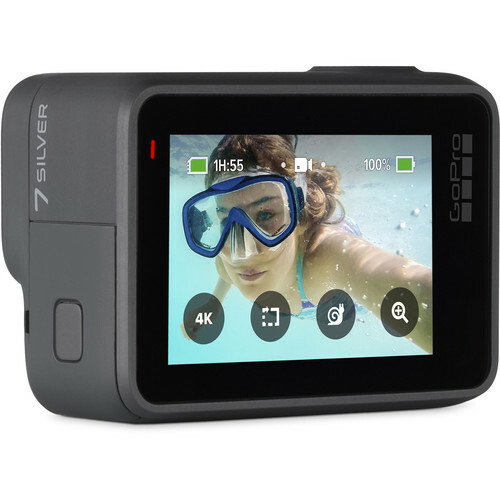 The Silver and White models each sport 10MP sensors, with the White model limited to 1080p video while the Silver jumps up to 4K and adds GPS. 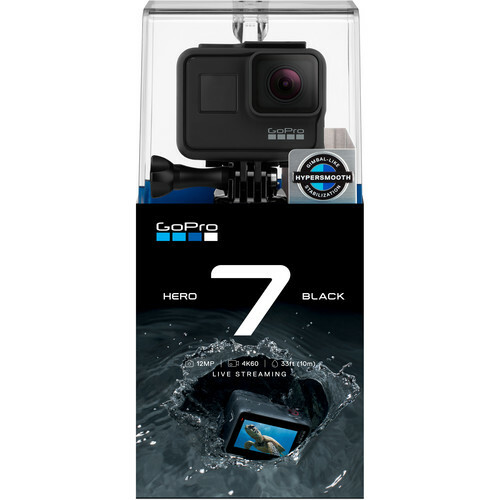 All of them feature the same waterproofing and touchscreens as the previous Hero6 generation. To achieve such results, the Hero7 Black continues to use GoPro’s GP1 processor. It is also the only model to record at 4K 60 frames per second; the silver and white models only manage 30 frames per second. 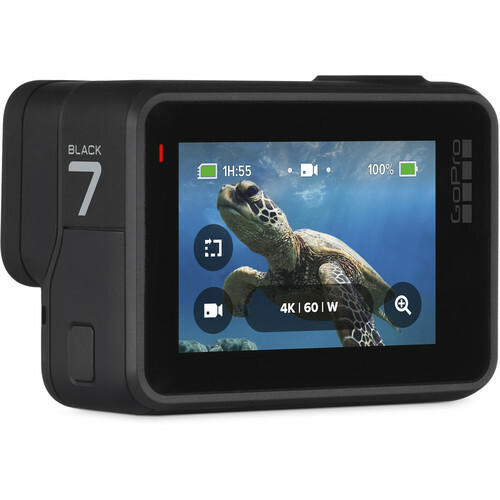 The Hero7 Black distinguishes itself further with 240 frames-per-second, 1080p slow motion video, whereas the lower models are limited to 60 frames-per-second slow motion. 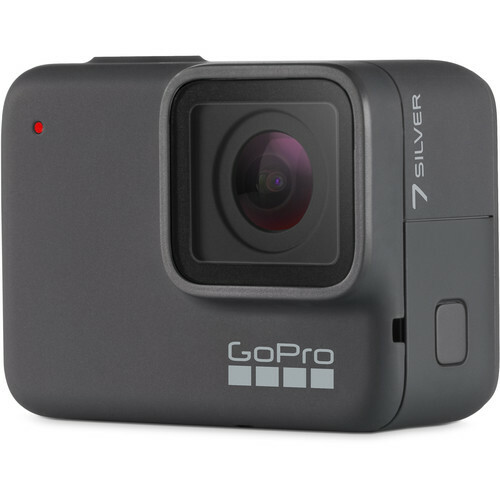 It’s not only the imaging capabilities which are improved — GoPro re-engineered the audio capabilities of the Hero7 Black to expand the dynamic range. 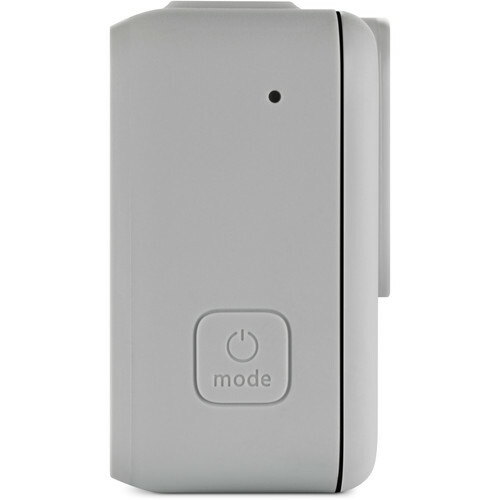 A new microphone membrane serves to cancel out vibrations caused while the unit is mounted. 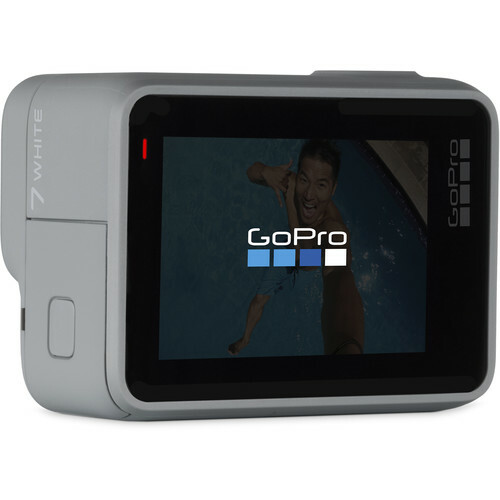 GPS is notably lacking from the Hero7 White, as is wide dynamic range photography (WDR), not be mistaken for HDR, which is found only in the Black edition. Splurging for the Hero7 Black also gives you a 12MP sensor, up from 10MP on the other two models. 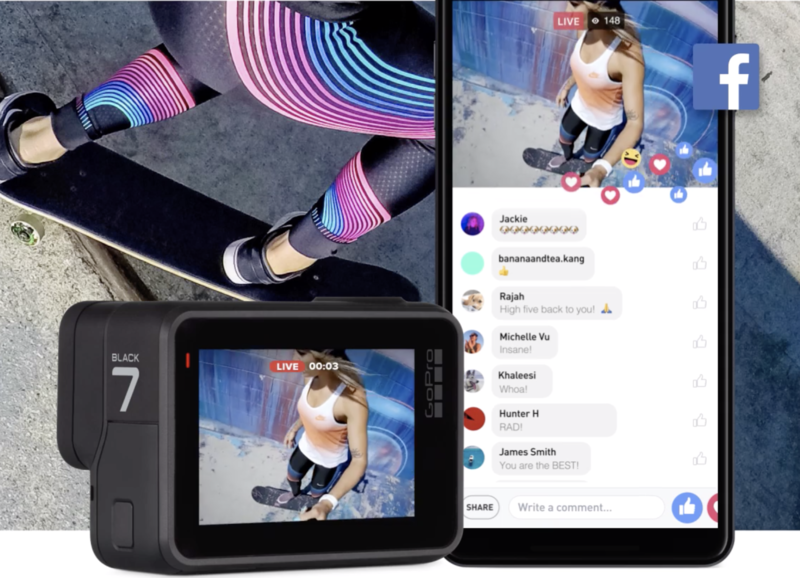 Alongside the new cameras, GoPro has updated its Quik video editor, introducing support for the Hero7 cameras, new filters, and performance improvements. Quik is available on the Play Store and APKMirror. 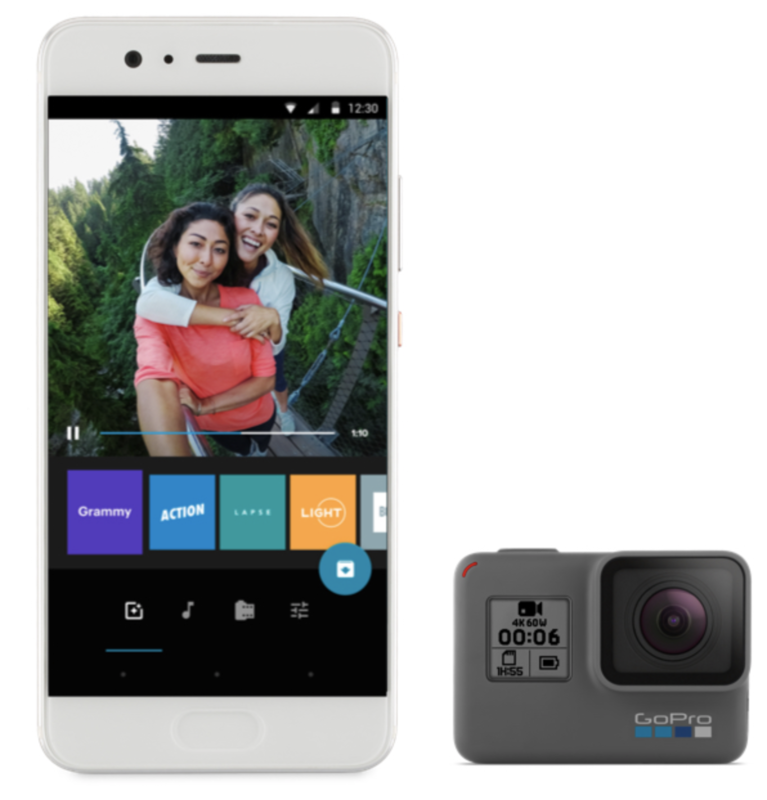 GoPro renamed its Capture app, releasing version 5.0 as simply GoPro (APKMirror). 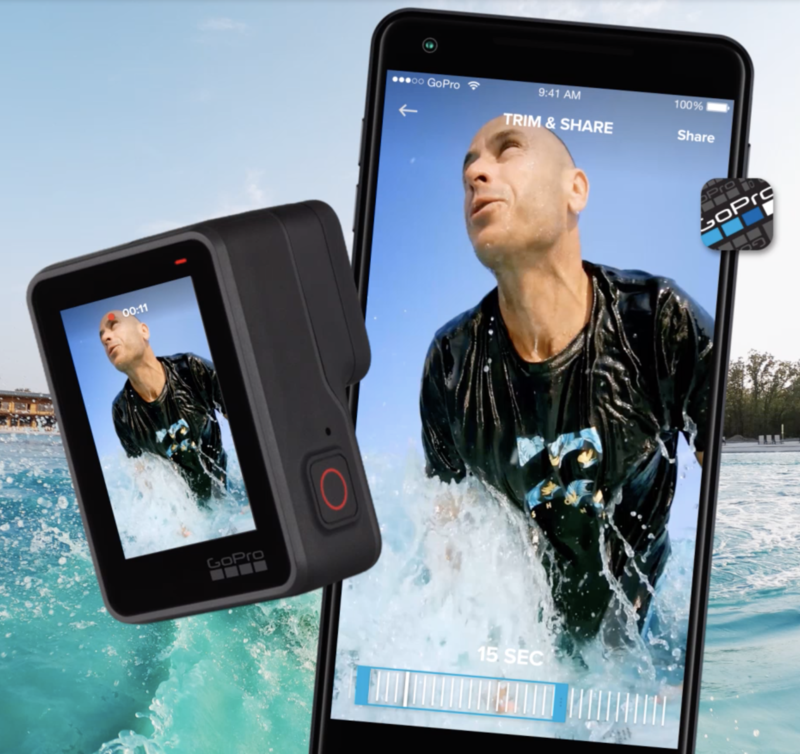 The GoPro app also brings Hero7 support, including live streaming and faster media loading. 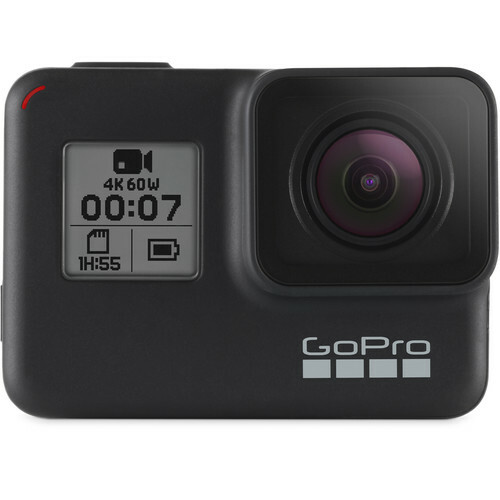 The Hero7 line is available for preorder from GoPro and other retailers, with expected in-store availability on Sept. 27 internationally, and on Sept. 30 in the U.S. 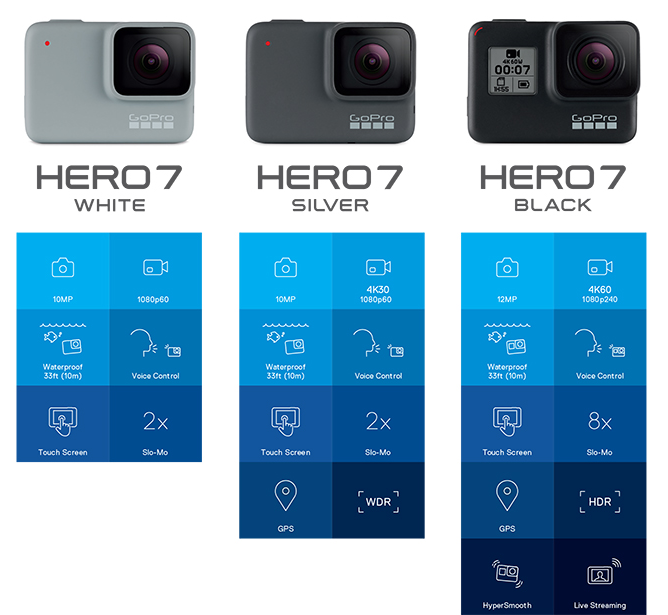 The Hero7 White will retail for $200, the Silver at $300, and the Black at $400.